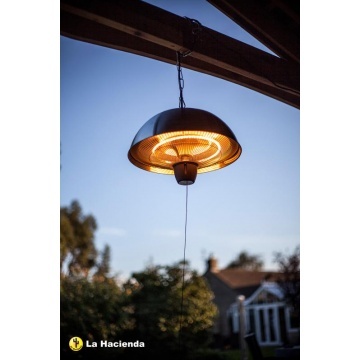 The CE11 La Hacienda Halogen Patio Heater. 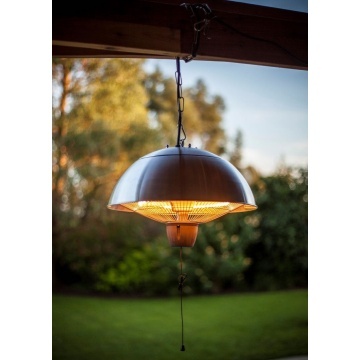 Efficient, powerful and sleek, this hanging infrared electric heater is perfect for attaching to outdoor pergolas and will keep everyone warm from above during cooler days or nights. 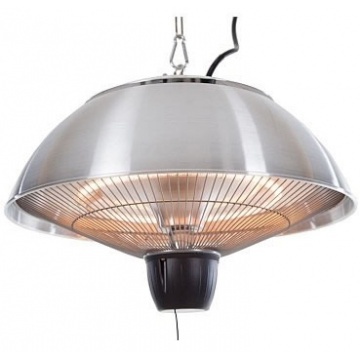 CE11 Halogen Hanging Patio Heater. 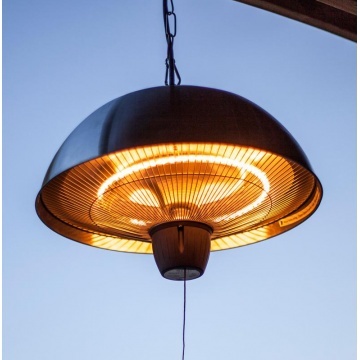 Eco friendly with no fumes or emissions.